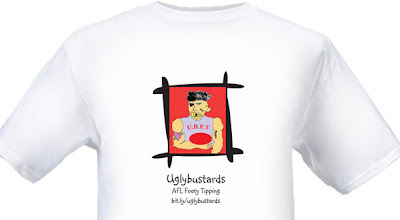 As well as an Uglybustards T-shirt spot prize or two and assorted Uglybustards paraphernalia. A prize pool entry fee $20 is optional, to be paid by 30 April. But to win the merchandise, passes or spot prizes, you must have paid the $20 entry fee.